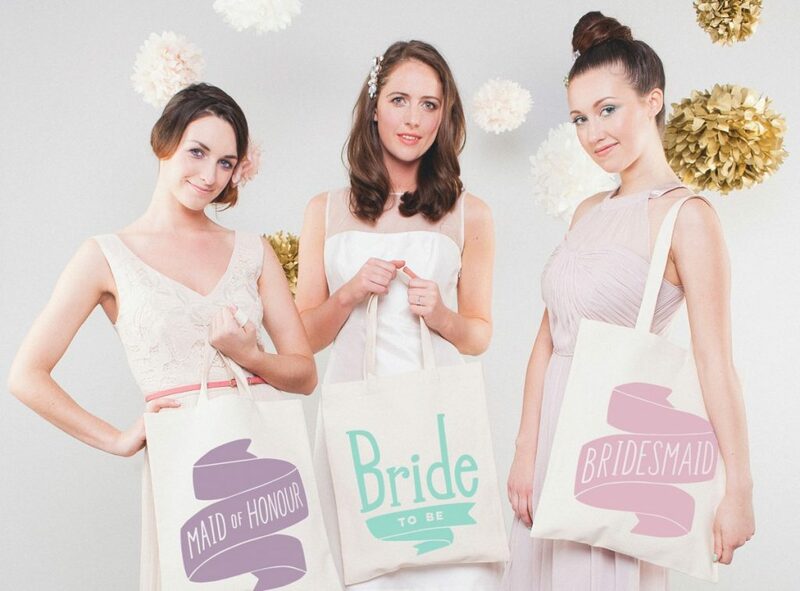 Lets help you to find some Gifts for your bride! This entry was posted in Bridal Box Blog, Ideas!. Bookmark the permalink.